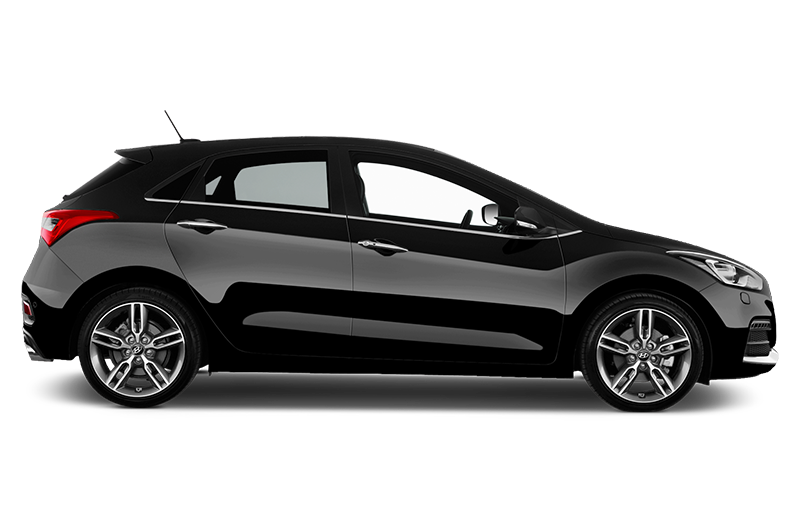 The Hyundai i30 is a five-door small family hatchback or estate aimed squarely at the middle of the market and does an excellent job of being all things to all people. The latest version of the hatchback was launched in 2017 to great acclaim. This year the hatch and estate will be joined by an i30 Fastback, which Hyundai describes as a four-door coupe. What is the Hyundai i30 like to drive? From the off, the Hyundai i30 is impressive. The Korean brand was once simply a value option, but has retained this element and is now desirable for a host of other factors including the way it drives. The engines are seriously impressive both for efficiency and in the way they deliver their power – in a smooth and refined way. In fact, ‘smooth and refined’ also describes the overall character of the i30 drive. The ride comfort is first rate with suspension that copes beautifully with even the worst British roads. Motorway trips are completed in comfort thanks to very well designed supportive seats. The steering is accurate and light making urban commutes and parking very simple and visibility is great too. The i30 can even be fun when you want to push a bit harder. 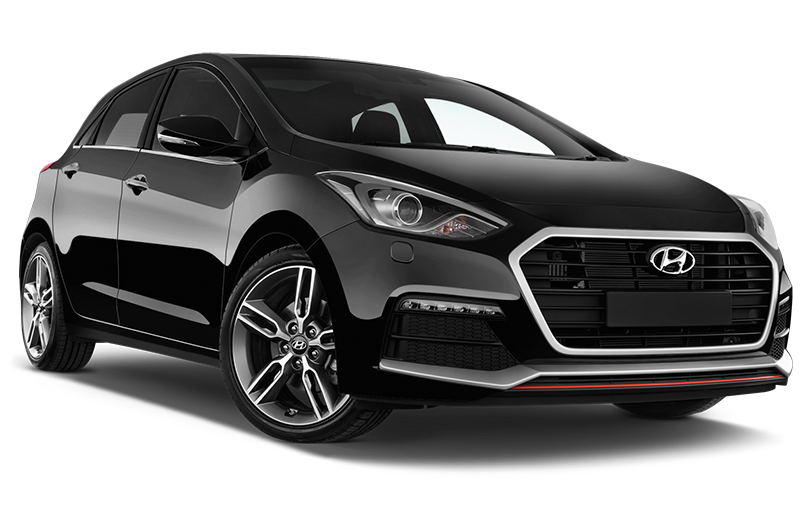 And, for those able to purchase the N, Hyundai offers one of the best hot-hatches on the market with near perfect balance when cornering and more than enough punch for overtaking. 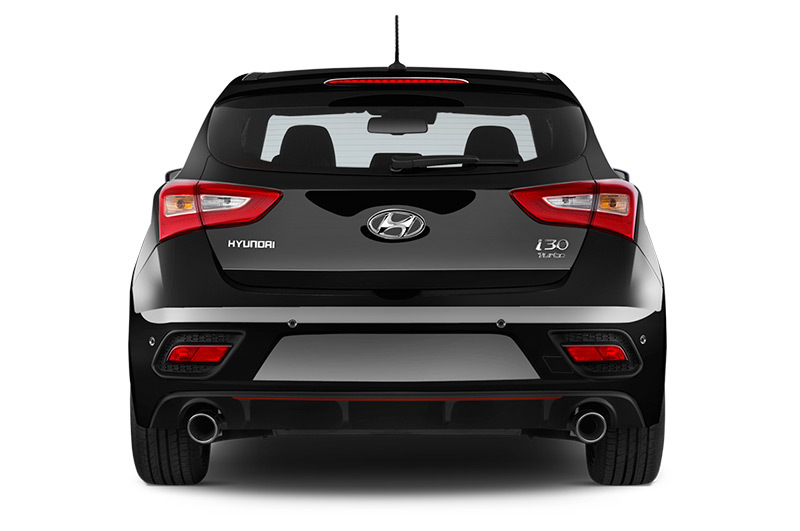 The i30 is available in five trim levels plus the stand-alone N hot-hatch. These walk up from S, SE and SE Nav, to Premium and Premium SE. With the entry level i30 so well specced, it would be easy to recommend this car. However, the SE Nav has just a couple more fleet essentials that will keep drivers happy and residual values strong. All cars come with alloy wheels, aircon, Bluetooth and cruise control, but the SE adds parking sensors while the Nav version adds sat nav, a larger control screen and Apple Carplay. Engine choice is also simple. There’s only one diesel in the five-door hatch and it’s a 110bhp 1.6 that offers plenty of go and excellent mpg plus a 99g/km CO2 figure if taken with a manual gearbox. 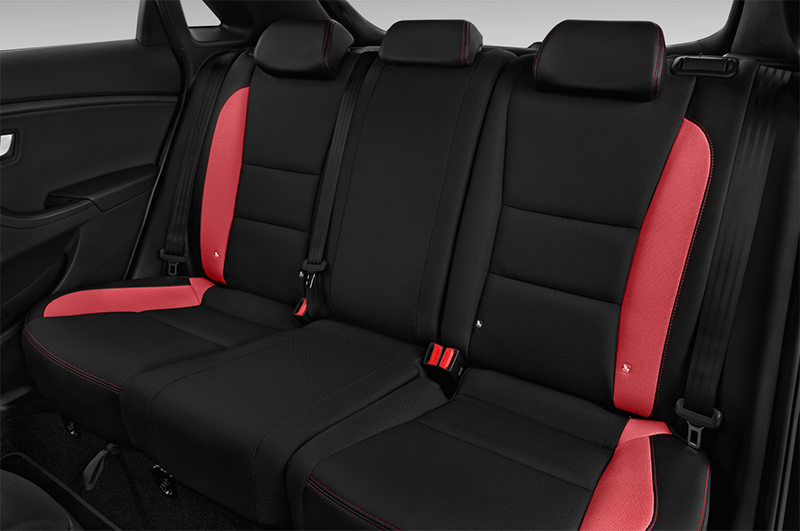 Hyundai i30 Interior – what’s it like? Hyundai has brought the new i30’s cabin bang up to date with the best materials and, as before, excellent build quality. The layout and feel could easily be from a class above. The front seats are particularly comfortable and even with taller front seat occupants there’s enough room for adults in the rear seats. The clean and simple body styling also means there’s plenty of headroom for back-seat passengers. 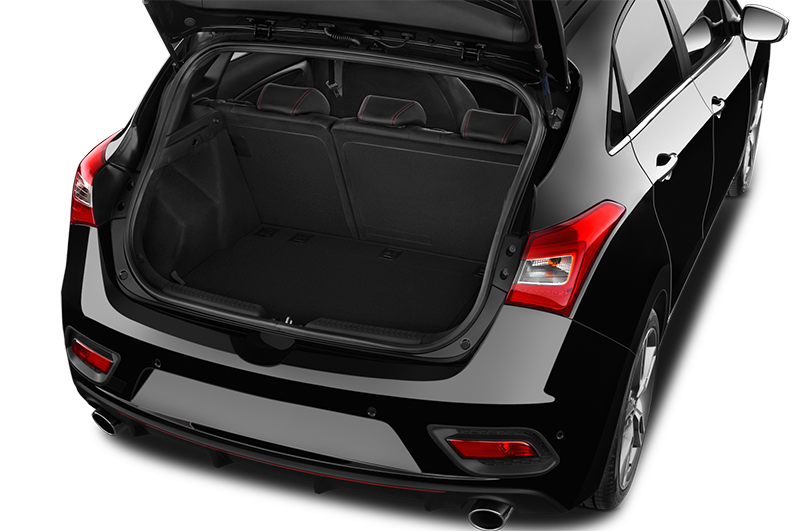 The boot in the hatchback is up with the class best at 395 litres, while the estate has a massive602 litres available before you start folding the rear seats. Alternatives include the Ford Focus, Vauxhall Astra, Peugeot 308, Nissan Pulsar, Toyota Auris, Citroen C4, Renault Megane, Honda Civic, SEAT Leon, VW Golf, Kia Cee’d and Mazda 3. 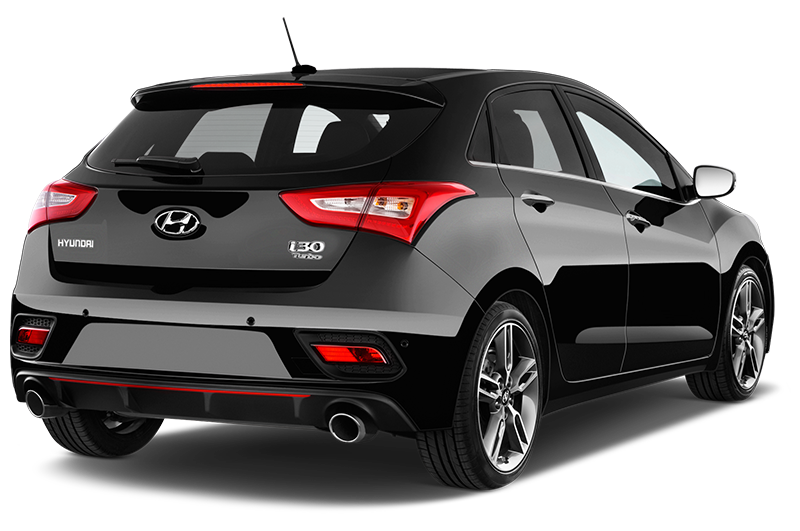 The Hyundai i30 is the kind of car you can recommend to anyone who’s looking for a small family car. It ticks every single box that any buyer may have as a requirement. Just about as perfect an all-rounder as you’d want.